Is there Hope of Recovery for Bitcoin and the Cryptomarket? A review of cryptomarket performance in 2017 indicates a capitalization growth that peaked during the last quarter of the year exceeded $650 billion by the 21st day of December. The increase in total market capitalization was a result of the rising value in Bitcoin’s capitalization which recorded more than 1400% growth, rising from $15.5 to $236.7 billion. Altcoins were not left behind. Their capitalization rose by more than 17,000%, from a low of $2.2 billion at the beginning of the year to 376.2 billion. The year also reported an increase in digital assets and cryptocurrencies launched, from 617 to more than 1,300. At the same time, blockchain, the technology underlying cryptocurrencies, created possibilities for developers to come up with innovative tech solutions to problems facing different sectors. Some notable solutions include digital asset portfolio management platform, BlockVest, peer to peer hedge fund trading platform, BQT and portfolio optimization solution, LiveTradr. In the marketing sphere, NoizChain that is focused on interactive marketing and customer satisfaction platform IOU have been developed. However, the cryptocurrency capitalization upward trajectory was not to last long. It was followed by some downward changes as soon as we crossed over to 2018. 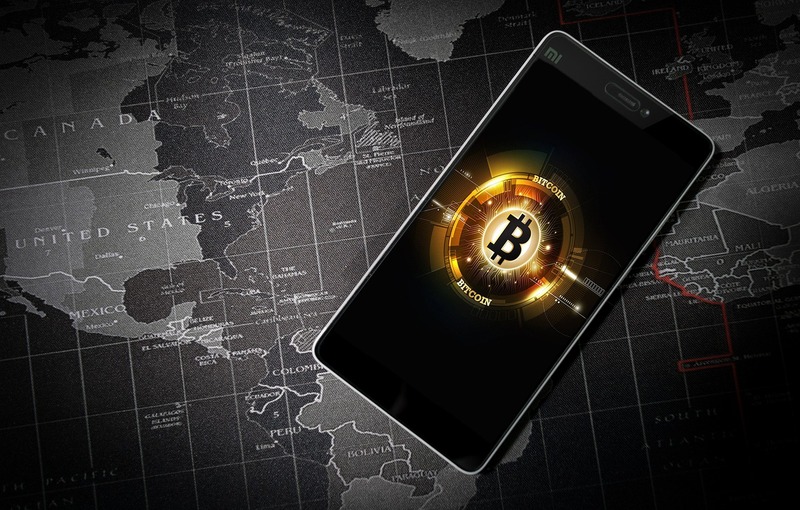 At the end of 2017 and beginning of 2018, there were increased warnings of the Bitcoin bubble coming from prominent personalities such as Nouriel Roubini and Warren Buffett. Talks of the Bitcoin bubble and cryptomarket crash were viewed to be skeptical and brushed off by many. However, the current cryptomarket performance has not been upbeat as that of the previous year. Data from Coinmarketcap indicates a significant fall in market capitalization from approximately $800 billion in January to about $200 billion in September. The value of Bitcoin has not been spared either. It has plummeted by at least 60%, from the highs of almost $20,000 in December 2017 to the current range of $6000 – $8000. This begs the question, has the cryptocurrency bubble finally burst for Bitcoin the cryptomarket is crushing? Industry experts agree that the current downward trend in Bitcoin value and the subsequent fall in cryptocurrencies capitalization are signs that the cryptocurrency bubble is already showing signs of bursting. According to Raghav Reggie Jerath, CEO of Gath3r.io, this is not the first time that the value of Bitcoin has drastically fluctuate and the bubble burst. Agreeing to these sentiments, James Lopez, CEO of HFC Coin, the Mortgage Blockchain Company notes that the sudden and rapid deflation in the total market cap is an indication of a burst bubble. Lopez adds that the current state of the market performance is a culmination of natural factors driven by heavy speculation, greed and security breaches. Despite the grim performance, industry experts are optimist of a stable albeit slow recovery which will safeguard longevity of the cryptomarket.